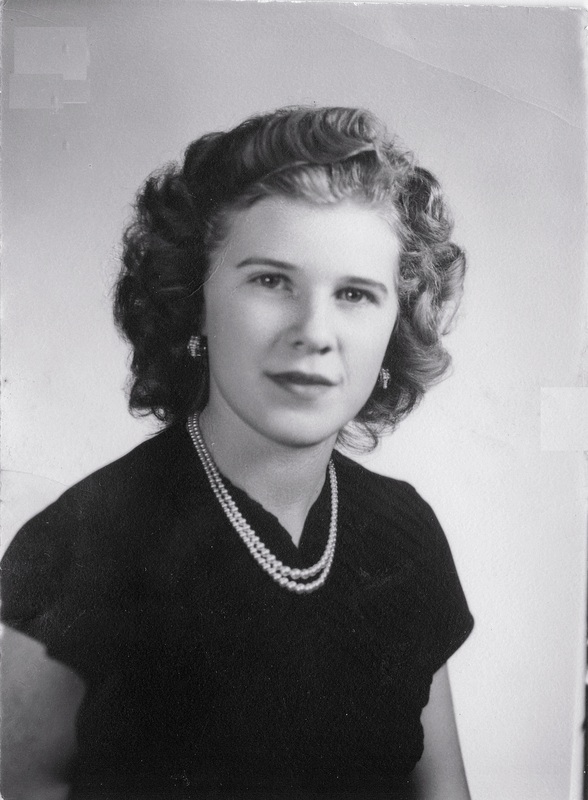 Shirley Merth (Mom) in high school. 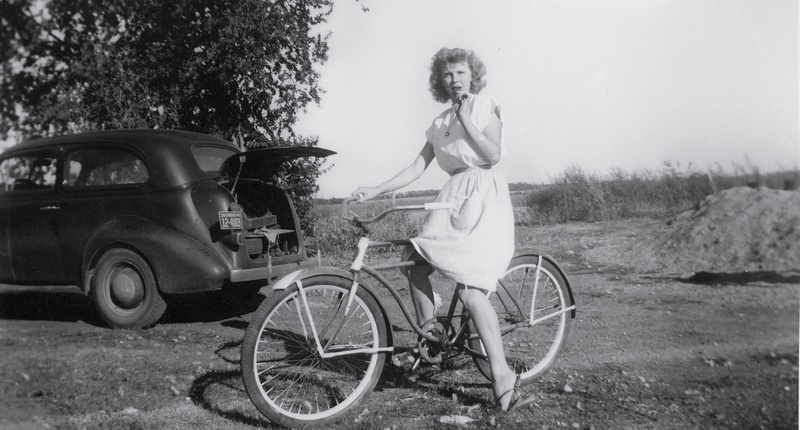 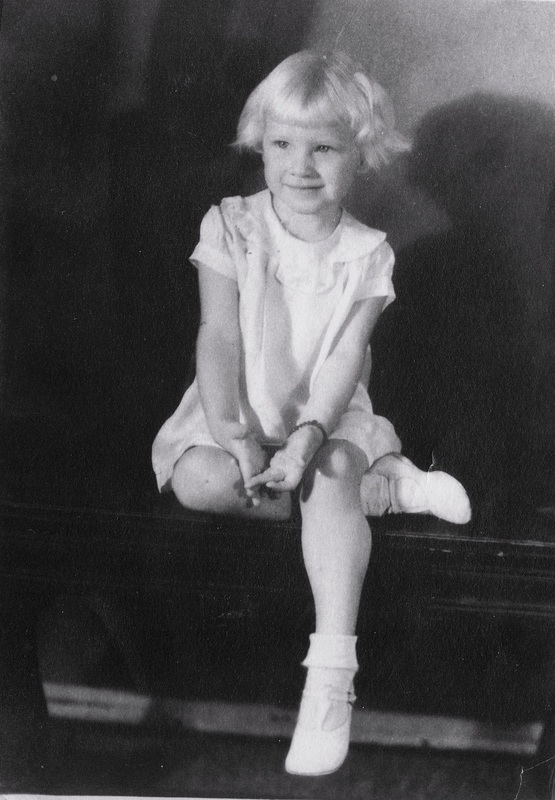 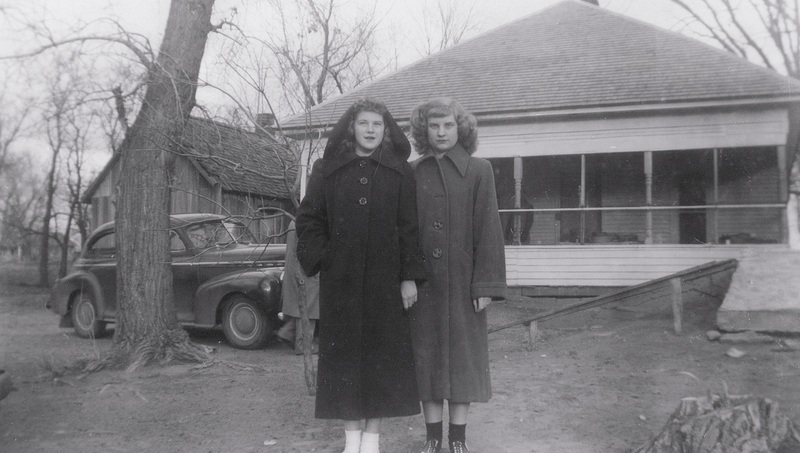 Shirley, left, with her sister Doris in Kansas, late 1940’s. 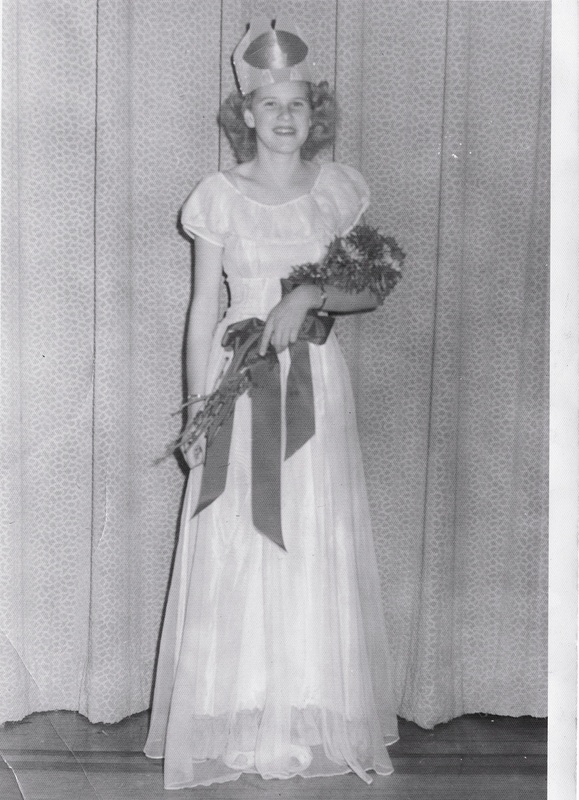 Mom as football queen in high school.